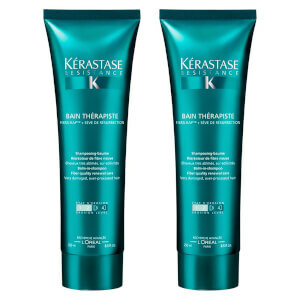 Kérastase Resistance Therapiste Masque is a butter-textured mask that deeply penetrates hair to restore strength and boost elasticity. 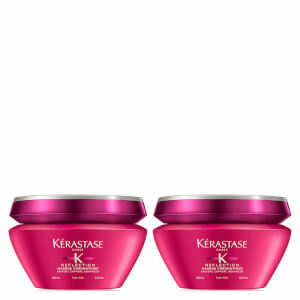 Suitable for extremely damaged and over-processed hair, the lightweight mask revitalises hair strands and locks in moisture so you can experience silky smooth, hydrated locks. 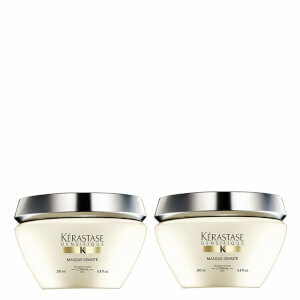 Its FIBRA-KAP™ formula is enriched with six amino acids to replenish protein and promote strong, healthy hair. E.N. 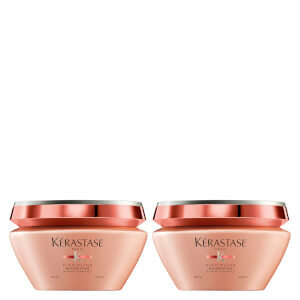 This product treats hair with an erosion level of 3-4.